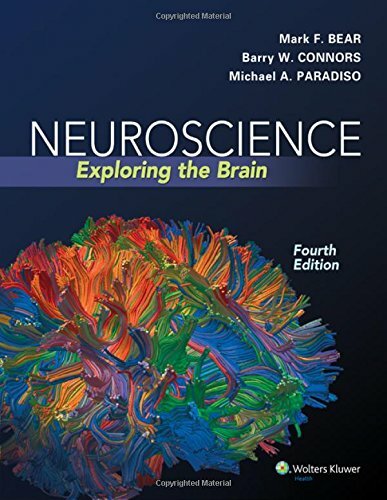 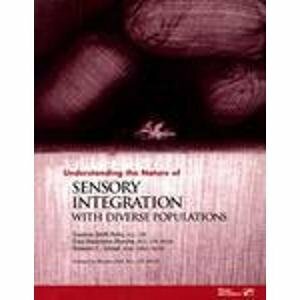 Smith Roley, S., Mailloux, Z. Miller-Kuhanek, H. & Glennon, T. (2007). 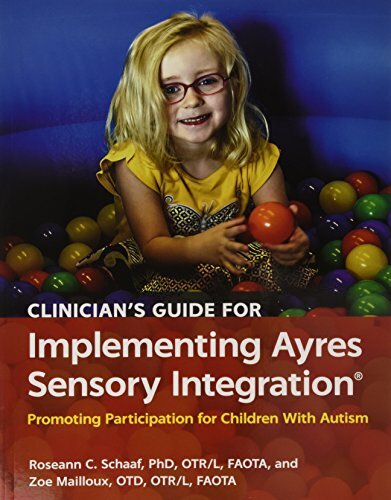 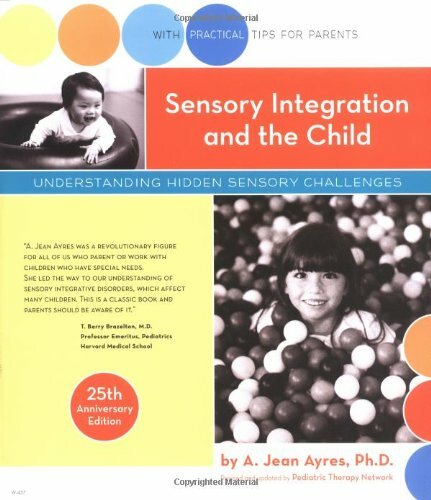 Understanding Ayres Sensory Integration®. 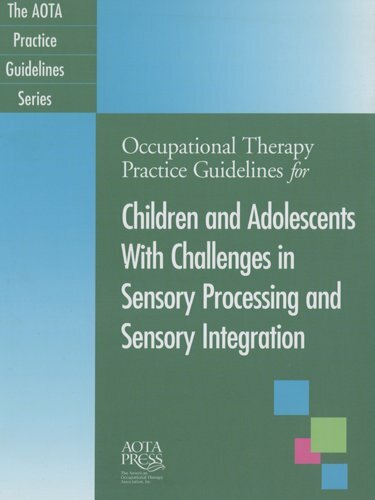 OT Practice 12(17) CE1-CE-8.